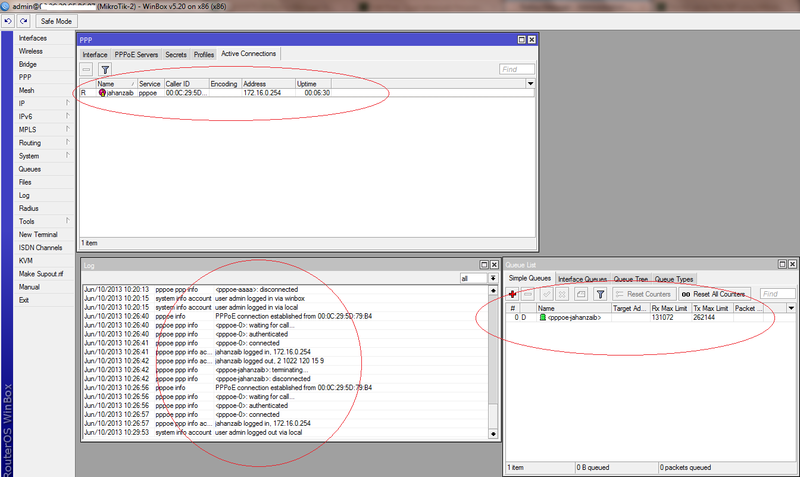 mikrotik howto combine multiple wan links | Syed Jahanzaib Personal Blog to Share Knowledge ! 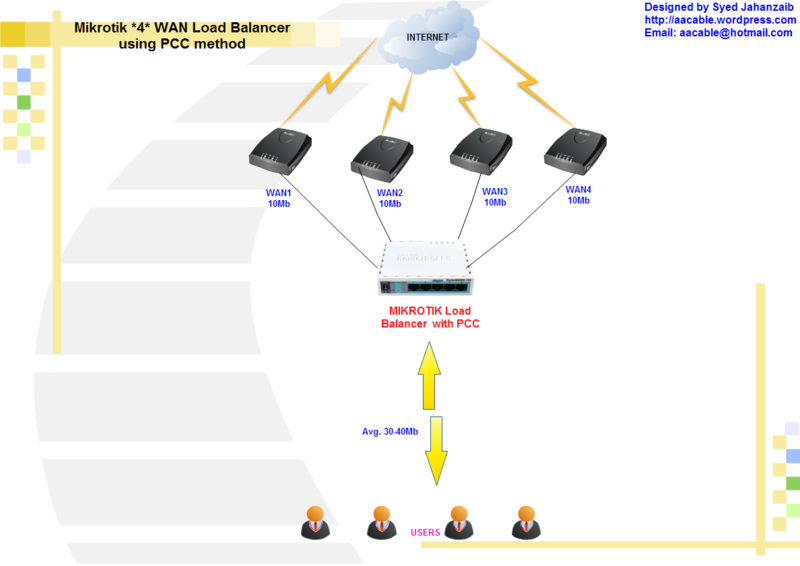 This post illustrates on how you can configure load balancing of multiple wan links using Mikrotik Routerboard hardware (or RouterOS x86 version). In this example I have used Mikrotik Routerboard CCR 1036 model. 4 ports are connected with Four DSL Routers, and 5th port was connected with User LAN. Don’t forget to rename the interface names accordingly if you are a copy paste fan. In this example, we are using PCC (per connection classifier) method to achieve the load balancing. There are few options using this approach & each option may give you different results. Use src-address as classifier, this way you will get rid of problems like https/broken link, streaming issues etc (dueot ip changing on each request) . 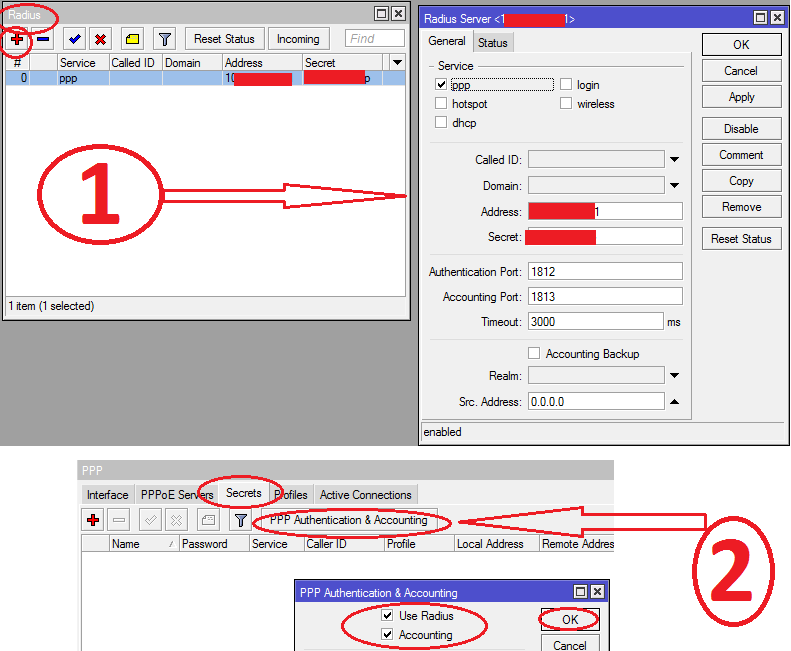 Load balancing using this PCC technique (src-address) requires that users must be hitting the PCC box directly (either dhcp/ppp server etc). 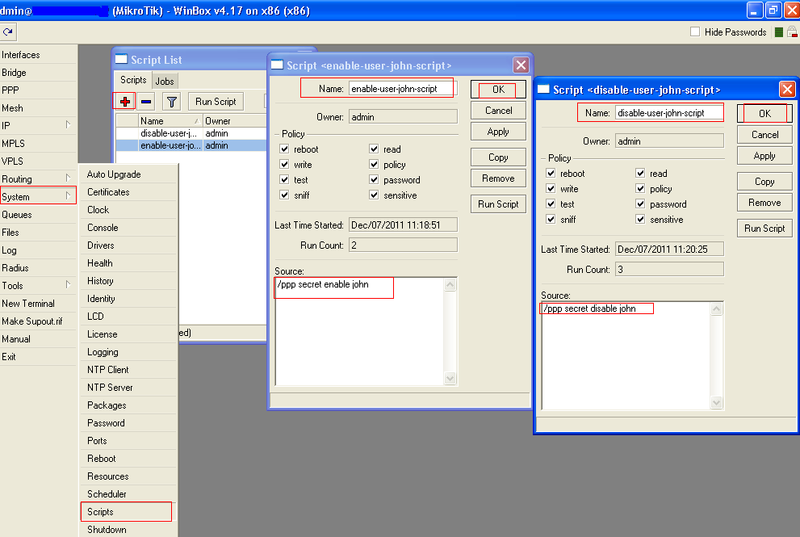 In this method user will be tagged with specific WAN link once connected with the mikrotik. This way till his online session he will stick to that particular wan link. A single user will not be ale to use all WAN links. This approach works good if you have a bit higher amount of bandwidth on each link. Now Configure DNS server so users can resolve host names using your mikrotik. 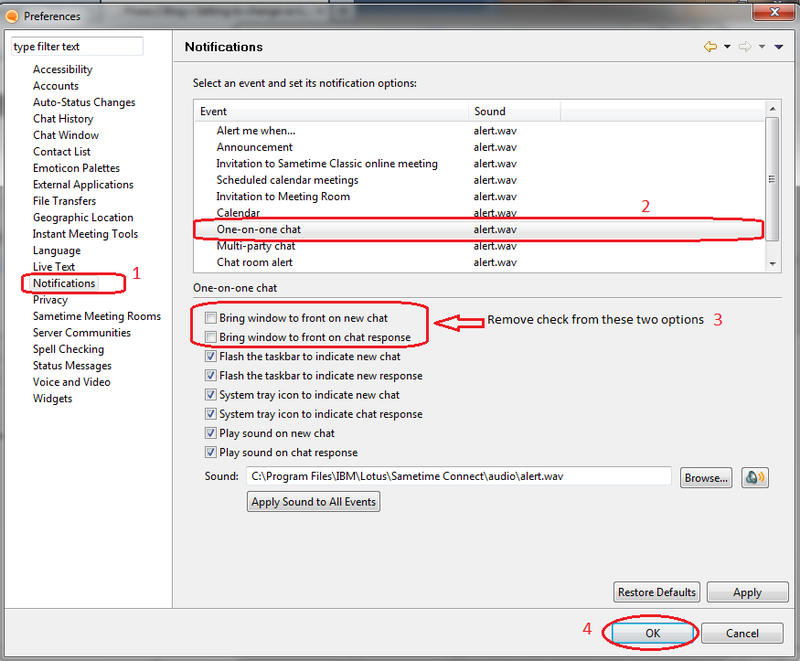 Try defining the outbound interface. Replace the eth1-ISP with your own wan interface name , use the notation % for sure.